Nowadays, gadgets are part of our life ,cause its makes our life easy .Every one loves gadgets and want to try it. In this post we have enlisted some of the awesome gadgets which you will love to try and fall in love with these gadgets .So just check out these cool gadgets. 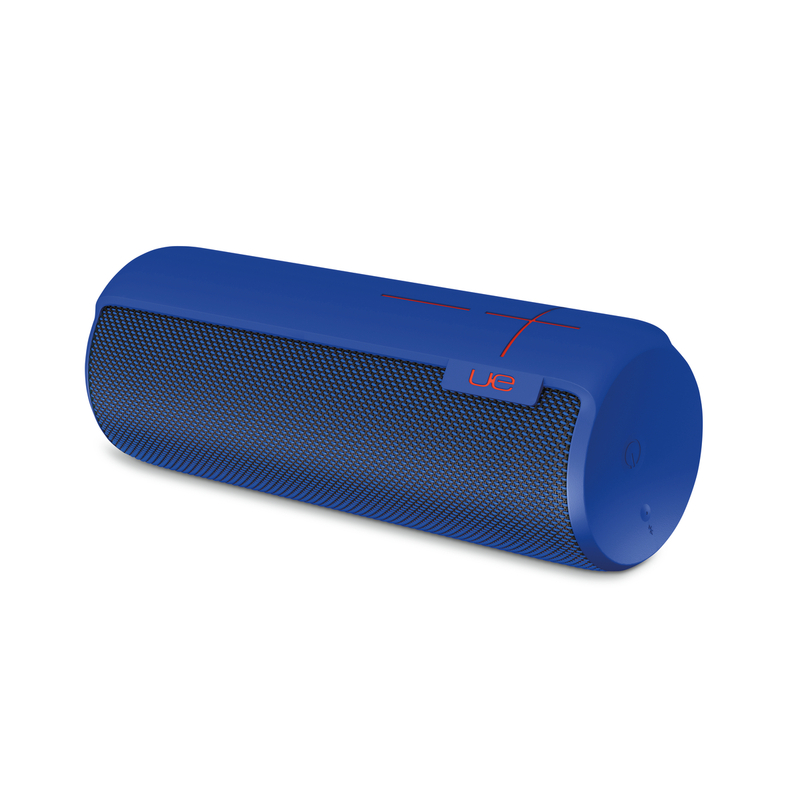 Logitech’s new gadget with UE MegaBoom Bluetooth speaker maintains some consistency in its line of products. Visually it maintains the cylindrical design of its predecessors but promises much greater sound quality. The 8.3” waterproof speaker weighs less than two pounds but this sturdier at the same time and sees a greater focus on bass quality. Logitech also says that it has deliberately reinforced the tough design of the speaker to withstand its more adventurous users. 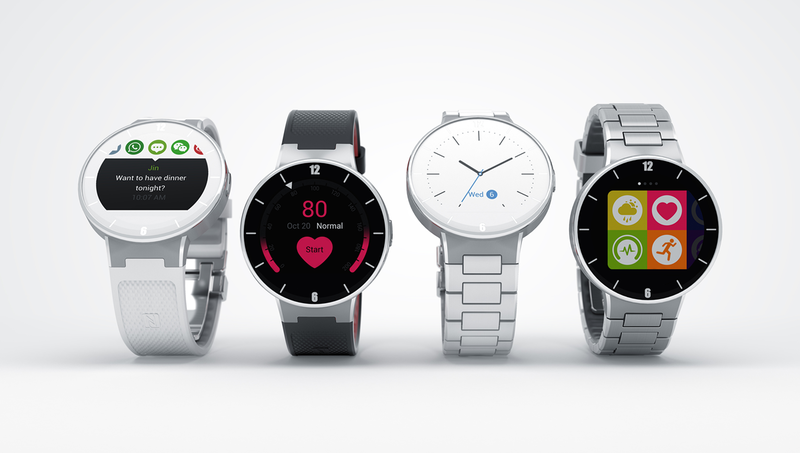 Alcatel is bringing the chatter around smartwatches back to basics in every sense. Its plainly titled gadget is a low budget smartwatch that’s cross platform with Android and iOS. Showing off several color styles, However, for all those positives, you’ll still be getting what you pay for as the screen is low resolution but it comes with much of what you would expect – heart rate monitor, accelerometer, and gyroscope. As a primer for wearable’s and smartwatches or for someone that isn’t looking for anything too fancy on their wrist, Alcatel may be cornering that market. 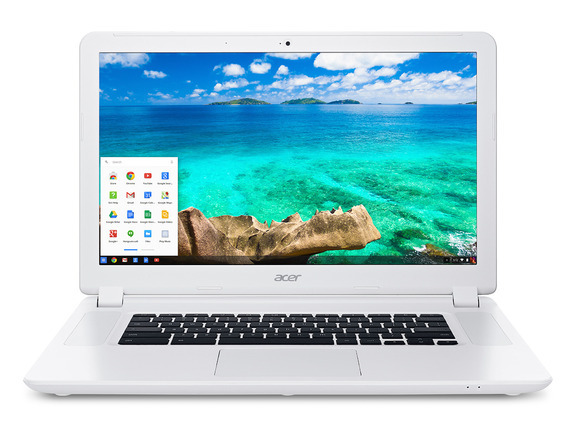 Sticking with laptops, Acer unveiled its new Chromebook 15 this week too, making it the first Acer Chromebook to use the Intel’s new Broadwell chips—the Core i3 and Celero. Self-described as a “true powerhouse”, the device has a 15.6” display, a choice of 16GB or 32GB SSD drive and a choice of 2GB or 4GB or RAM. Acer made no specific promises on the battery life, but at a price of $249, it’s already sounding like one of the best Chromebooks yet. 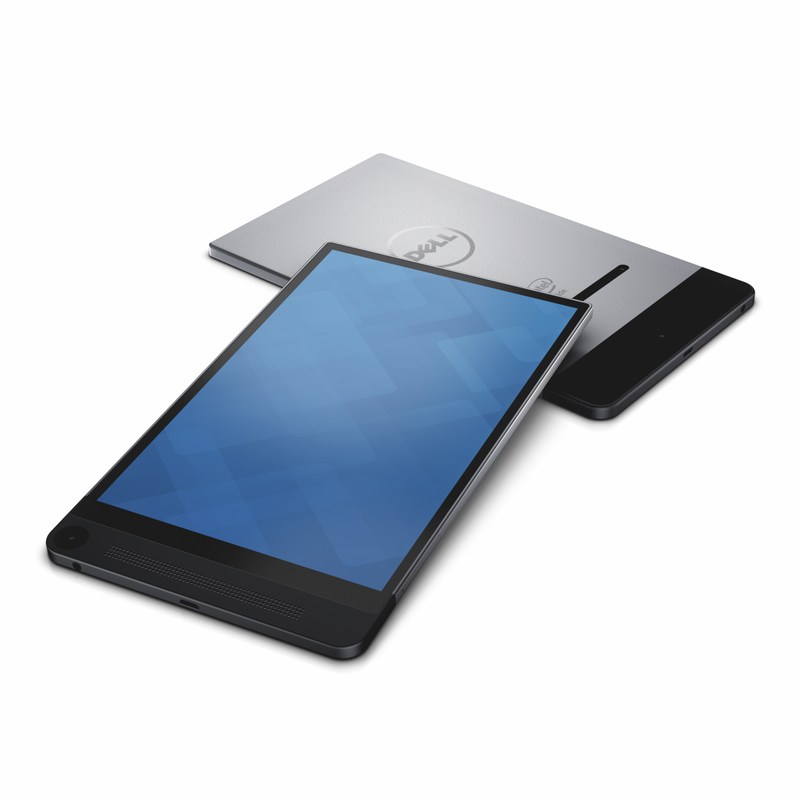 Dell introduced its new Venue 8 7000 tablet, which picked up the Best of Innovation award. The super lean gadget is just 6mm thin with an 8.4” OLED display, runs Android KitKat 4.4 and is decked out with an Intel RealSense Snapshot depth camera. The slim tablet will be available this week in the US and Canada. Dell has yet to confirm its plans for further release dates but did say “early 2016” according to The Verge. 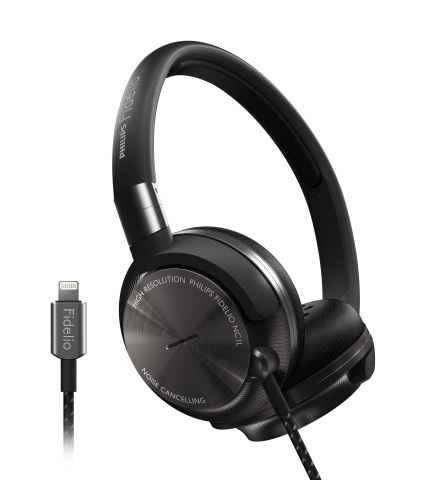 Philips’ new noise-cancelling Fidelio NC1L headphones need no batteries and connect directly into whatever iOS device you’re using via the Lightning connector. The $299 headphones use four different microphones to cancel out the noise for your listening pleasure, which gives you options as to how much noise cancelling you want in any given scenario. It’s strong message to Beats and Apple, and just might show them the way forward on how the two companies’ products might interact someday. Dell is back on this list once again, this time with a laptop to prove that the laptop business is anything but on the way out. The new XPS 13 laptop comes with a 13.3-inch “UltraSharp Quad HD+ infinity display” and an optional 3,200 × 1,800 resolution if you really fancy it. 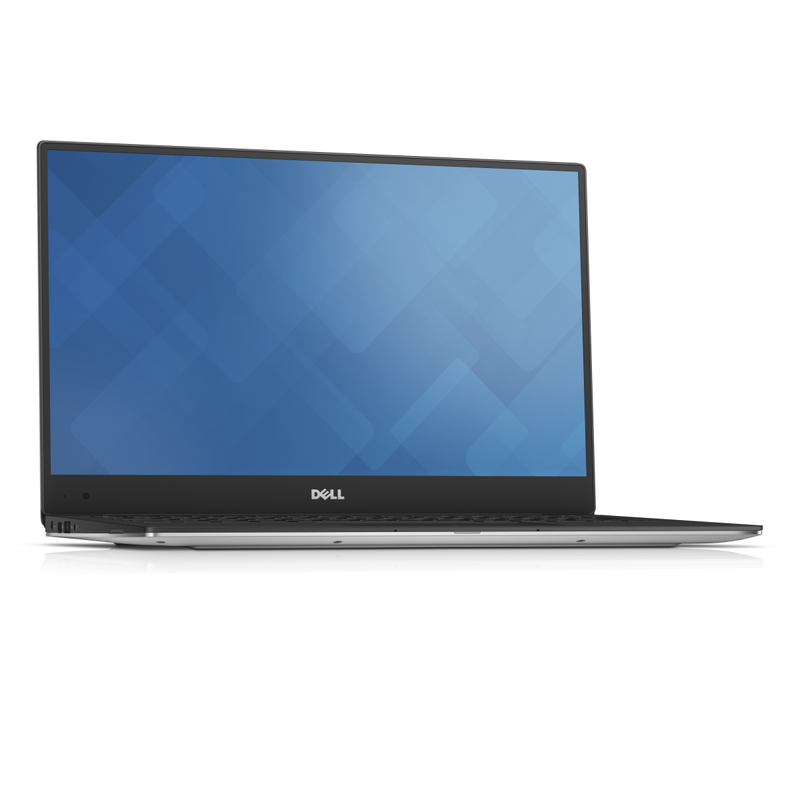 Not content with just a thin tablet to its name, Dell has also slimmed down some of the laptop’s measurement with a thin 5.2mm bezel to make for the impressive looking display you’ll find. The 2.6-pound laptop also promises an astounding 15 hours of battery life. The NVIDIA SHIELD tablet is a high-performance tablet that transforms into a serious gaming machine with the SHIELD controller and NVIDIA GRID™ game streaming service. Get incredible graphics wherever you go with the NVIDIA Tegra K1 processor and NVIDIA gaming supercomputers in the cloud. Play GRID’s amazing library of titles and next-gen Android™ games with PC-quality graphics and immersive gameplay. You,ve probably witnessed tragic scenario before a heavy crowd gathered around someone,smartphones all of them vying for the space,desperately trying to take in the latest. With the cardboard smartphone projector you can project your favorite moment that you have captured with your smartphones and relive your beautiful moments. Made entirely form rigid cardboad and printed to look just like a retro devices,stylish projector contains a high-quality glass lense with an impressive 8x zoom to really do your videos justice. Just try with yourself and see the magic. If you’ve ever salivated over those gorgeous sweeping shots of sunny beaches, snowy mountain tops and euphoric festival crowds and thought to yourself “I’ve got to have a go at that” – now you can, with the Parrot Bebop Drone. With the built-in 14 megapixel fisheye camera, you can record HD videos and capture pictures in a 180° field of view with astounding image quality. Whereas most action cameras show distorted lines and bulbous horizons, this powerful Drone uses a myriad of internal tech to deliver clear, undistorted images every time. The lens is splash and dust proof too so it’ll stand up to even the most fearsome elements. It’s controlled via your smartphone or tablet, but rather than jittering about the sky like some sort of drunken kestrel, the Bebop drone combines an array of sensors and technology to offer incredible stability . Old speakers. Beautifully designed. Part of our musical heritage. Yet they’re stuck in your garage, or gathering dust up in the loft, or sitting in the corner of a local charity shop. Still brimming with potential to produce great sound, the only thing they’re lacking is the ability to communicate with our new technology, until now. The Vamp breathes new life into these ageing sonic beasts by using Bluetooth to receive music from your smartphone, laptop or tablet and then play it through the speakers. Just to re-iterate, this sleek little device can transform any speaker into a portable Bluetooth speaker. The Lomo Instant Camera allows you to create real, physical memories; moments that you can carry with you, slip in a wallet, pin on the wall, share with a mate.This stunning, retro-inspired shooter is bundled with three versatile lenses and equipped with automatic and manual modes; so whether you’re trigger happy and looking for the perfect spontaneous selfie or prefer to exercise a little more control and precision, there’s something for everyone. You can experiment with infinite long exposures to capture movement and light streaks or get artistic with multiple-exposures, layering up several shots on one photo frame to create psychedelic effects. Withings Aura – Smart Sleep System is here to help you understand what’s stopping you from getting a good night’s rest and set you back on the path to the land of nod.Combining the feedback from a slimline sensor under your mattress and a futuristic-looking bedside device; Aura paints a detailed picture of your bedroom environment – taking into account light, sound, temperature, as well as your body movement, breathing cycle and heart-rate. With this powerful knowledge you can use Aura to effortlessly create your own personalized sleep and wake-up programs. 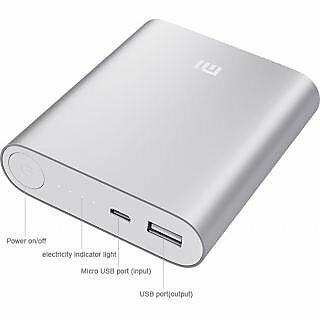 I hope that you will love these gadgets. Soon we will update our list on arriving of many more gadgets later.You can share your by commenting below…. Best collection of gadgets indeed.. I really like this post and just couldn’t hold myself to tweet this on twitter. Reading this article was great helpful and beneficial for me. I was really unaware about many gadgets from this list. I would like to say thanks for sharing these gadgets. Each and every gadgets are more useful along with great suggestive, you know. I like to have these all gadgets because of their look and performance. Really all gadgets have latest features and therefore they are more impressive. I hope people love to use these gadgets..